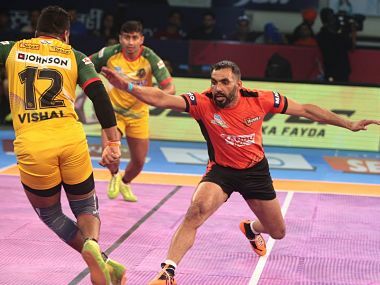 So whether it is Pirates' flair or Steelers' steel, flamboyance or solidity, form or class that emerges on top on Monday, this clash of the contrasts promises to be a humdinger. 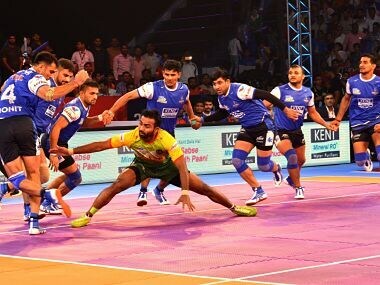 Nitin Rawal was the star for Jaipur as he scored 11 points on a night where the famed Jaipur defence had a forgettable outing. 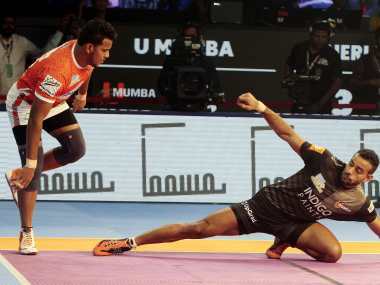 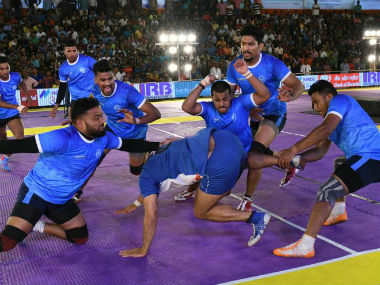 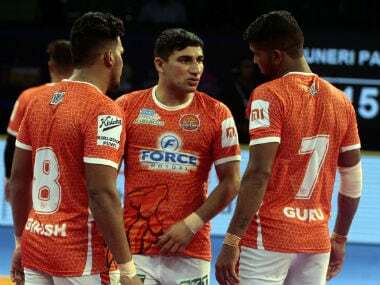 Captain Anup Kumar and raider Shrikant Jadhav combined to score 14 points as U Mumba beat Haryana Steelers 38-32 in a Pro Kabaddi match on Wednesday.